Here is the brochure provided by Learning For Life. 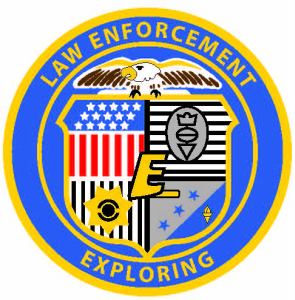 Ready to apply for the Elk Grove Police Explorers? You can support the Elk Grove Police Explorer Program ANY time of year by using our donate feature!